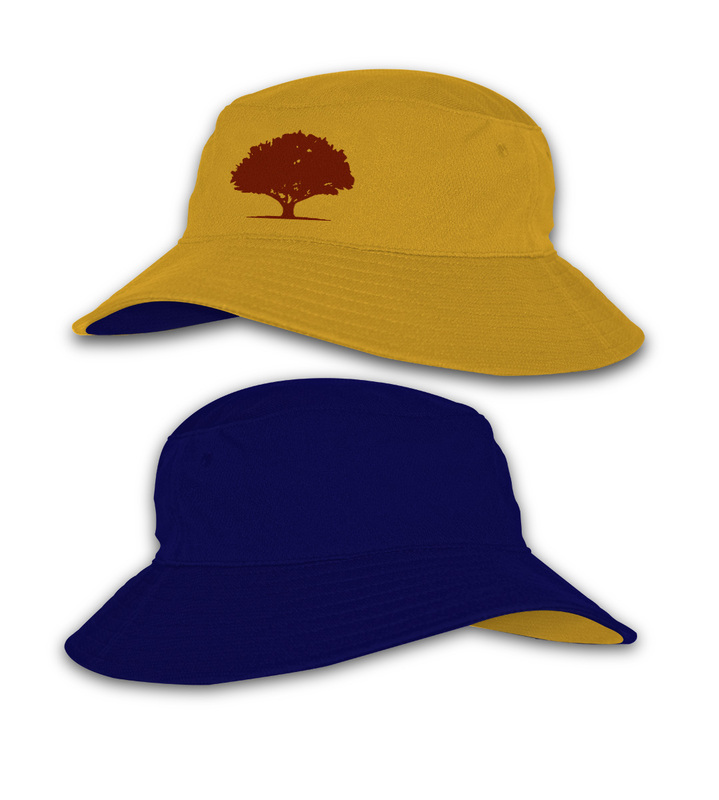 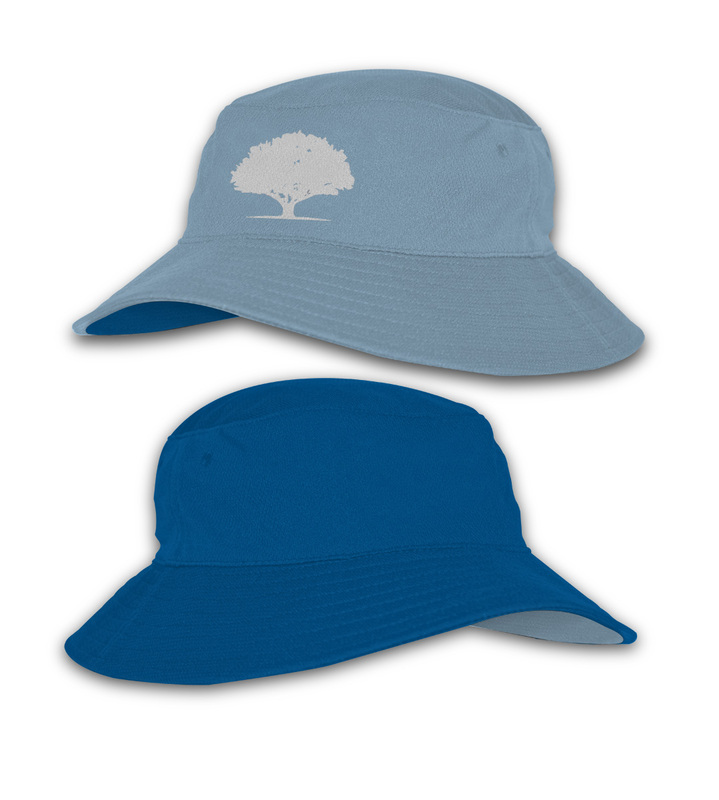 Red Oak School Reversible Bucket Hats are constructed using lightweight performance micromesh. The fabric breathes. 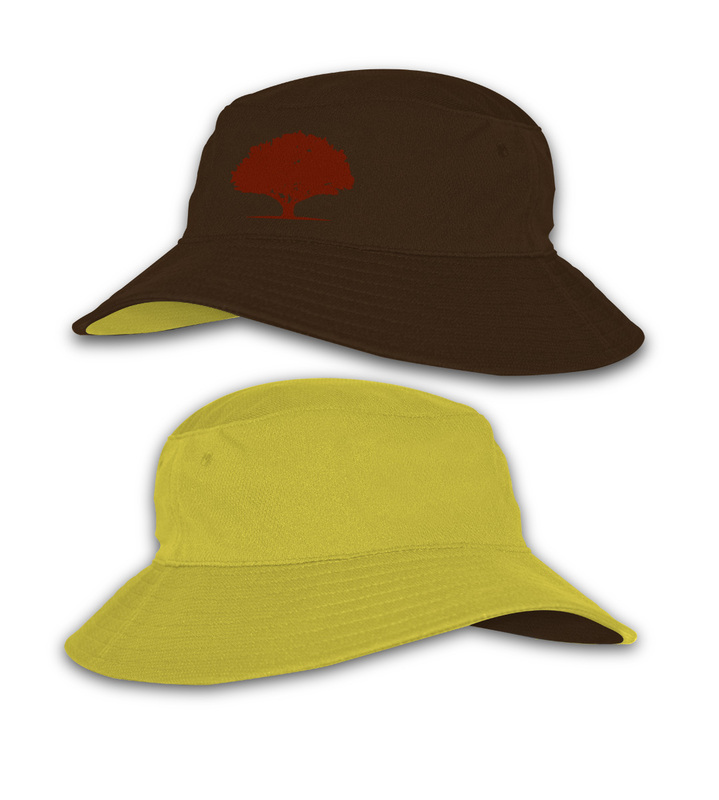 It will also wicks the moisture away. This will keep your kids’ heads cool without showing unsightly sweat marks. 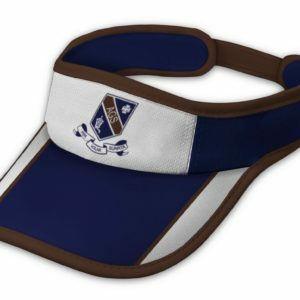 It also exceeds Australian Standards on Headwear Sun Safety Guidelines with a UV50+ rating. Combine that with the 6.5 cm brim which exceeds the Cancer Councils recommendations, it is doing a great job providing excellent sun protection. With a range of colour options to suit from, these school reversible bucket hats are ideal for schools. 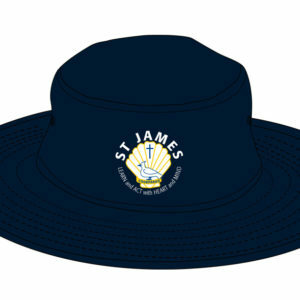 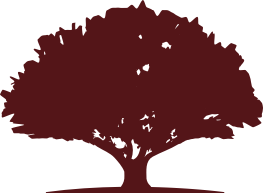 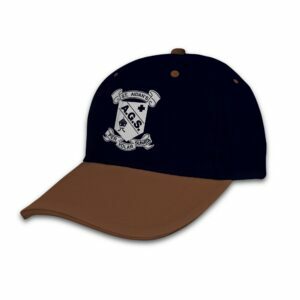 It gives the ability for one side of the hat to be the overall School Colour, and the reverse side being the House Colour for the individual student. 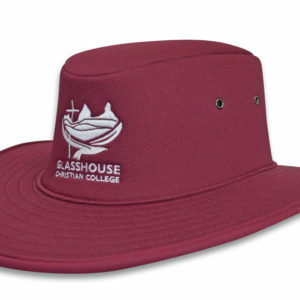 During school sport or excursions it makes it very easy to distinguish groups with different reverse house colours. 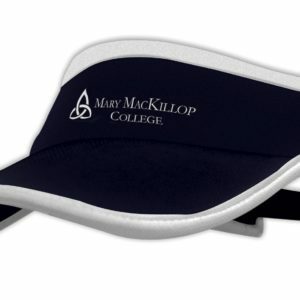 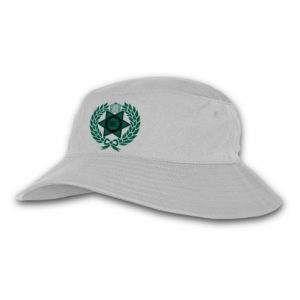 Students rate our hats as the most comfortable, and Parents are amazed at the hats’ durability and washability. The fact that our colours do not fade also makes our Bucket Hats the longest lasting on the market today.